One of the largest packaged cake manufacturers in Australia, Susan Day Cakes, has announced that it will create 51 new jobs at its purpose built facility in Hallam as part of the company’s $8 million capital investment program. According to the announcement, the 5,000 sq metre facility in Hallam will be reconfigured and improved, while the new staff are expected to be employed by 27 July this year. Susan Day Cakes supplies retailers and supermarkets throughout Australia. Founded in 1951, the company now relies on fully automated lines combined with a traditional bake house to mass produce packaged cakes. Premier Daniel Andrews and Minister for Industry Lily D’Ambrosio visited the plant in Hallam where they welcomed the announcement and pointed out food and fibre as one of the six sectors primed for extraordinary growth that will be targeted to create 100,000 jobs as part of the Back to Work plan. “We’re getting our state back to work and we’re fighting for every job. The Liberals abandoned proud local companies and left Victoria in a jobs crisis, but the Labor Government is working with business to grow the economy together,” said Premier Andrews. According to the Premier’s media release, Victoria’s unemployment rate has dropped from 6.7% to 6.0% since the Labor Government was elected. With the $100 million Back to Work Scheme, which kicks off on 1 July this year, the Victorian Government will support local businesses to expand and increase the number of their employees by providing them with financial assistance to hire unemployed youth, the long-term unemployed and retrenched workers. 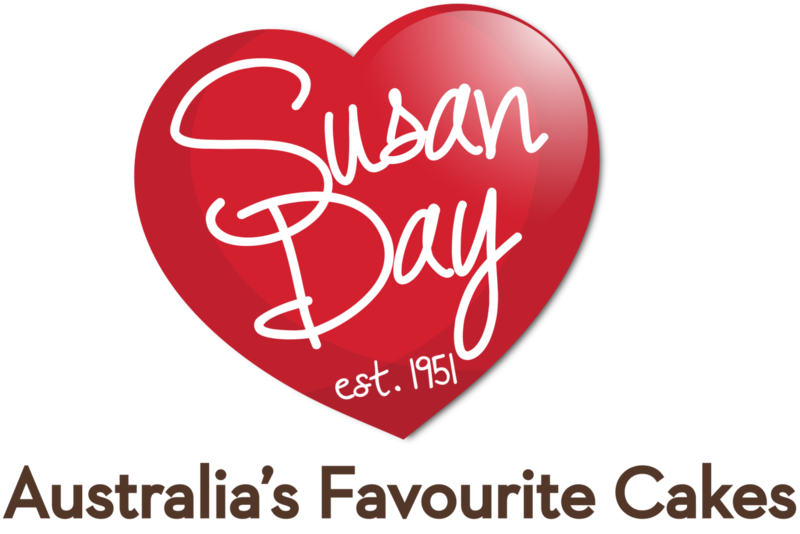 “Labor is supporting local businesses like Susan Day Cakes. When they succeed our economy grows and creates jobs. We’re helping our industries to transition through targeted investment, supporting businesses and Victorians to develop the skills they need to create new products and reach new markets,” said Minister D’Ambrosio.